back than i’ve mixed some early uk funky tunes with funky house. 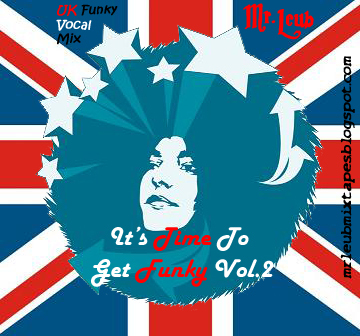 this time the focus is on vocal tunes from different genres on uk funky beats. The best from 09 untill today.